Tax planning might not sound very exciting, but it can have a dramatic effect on your personal finances. The UK tax system offers many different tax reliefs and allowances for individuals. 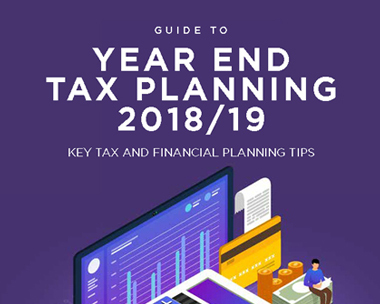 Reviewing your tax affairs to ensure that available reliefs and exemptions have been utilised, together with future planning, could help to reduce a potential tax bill.